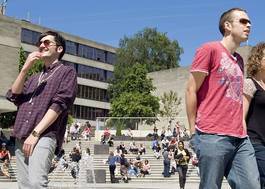 Study Medieval and Early Modern History at Aberystwyth University - Which? The Medieval and Early Modern History degree scheme is designed to enable you to pursue and develop your interests in pre-modern history. 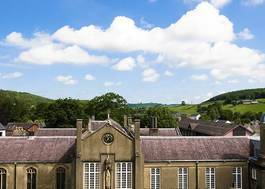 It allows you to travel beyond the increasingly limited syllabus offered by the National Curriculum and take advantage of the wealth of expertise in medieval, early modern and eighteenth-century history that exists within the Department of History and Welsh History. 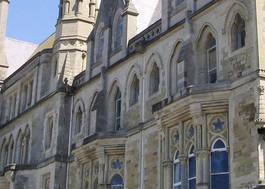 History has been taught in Aberystwyth since 1872, making our department the most established in Wales and one of the foremost in Britain. Our degrees are innovative ensuring you can get the best qualification. You will be part of a University that endeavors to provide you with an exceptional and memorable student experience. 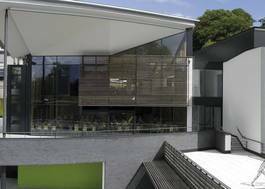 Our subject areas range from early to modern history, political history, social history, economic and cultural history. We have one of the biggest libraries in the world, the National Library of Wales, on our doorstep. This copyright institution receives a copy of every book published in the UK. The interests of our lecturers span the period from antiquity to the modern world, so we can provide you with a broad range of political, social, economic and cultural history modules from many eras and several continents. With an emphasis on cultivating a supportive learning environment, that includes one-to-one tutorials and small group teaching, we will help you realise your passion for the past. Through varied assessment that includes both written and oral work, we will also provide you with the personal skills to communicate that passion effectively. All our lecturers are active researchers who publish their work regularly, and we ensure all students feel part of that research community.